Our hand-lasted, high-performance liner is made to our exacting specifications by one of Italy’s finest liner makers. New this year, the liner may be thermoformed at home for a custom fit. Sizing Notes: For people needing a little extra toe room, you can use the next larger size liner in your shell. 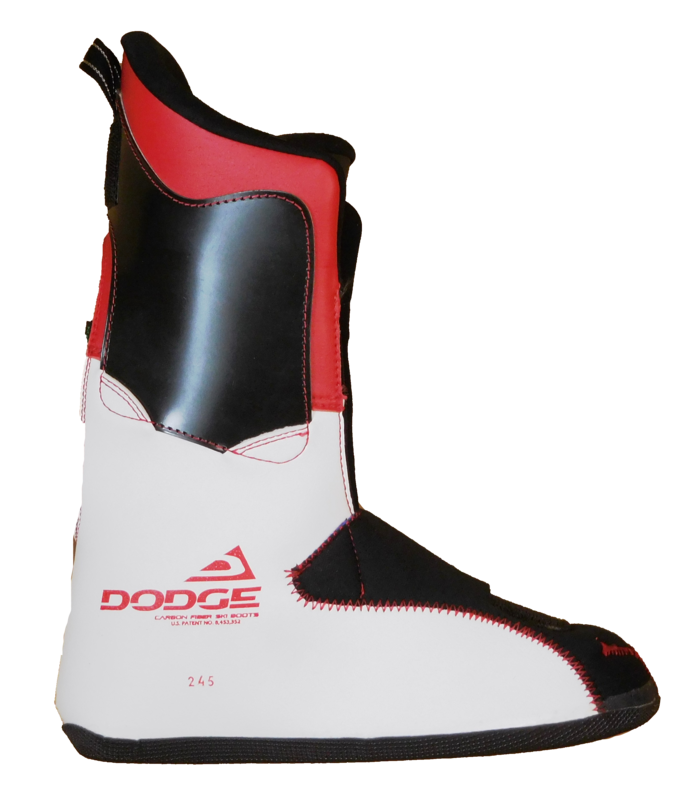 For example, using a 27.5 liner in a 26.5 shell will make the boot feel like a 27.0. You CANNOT go 2 sizes larger though.